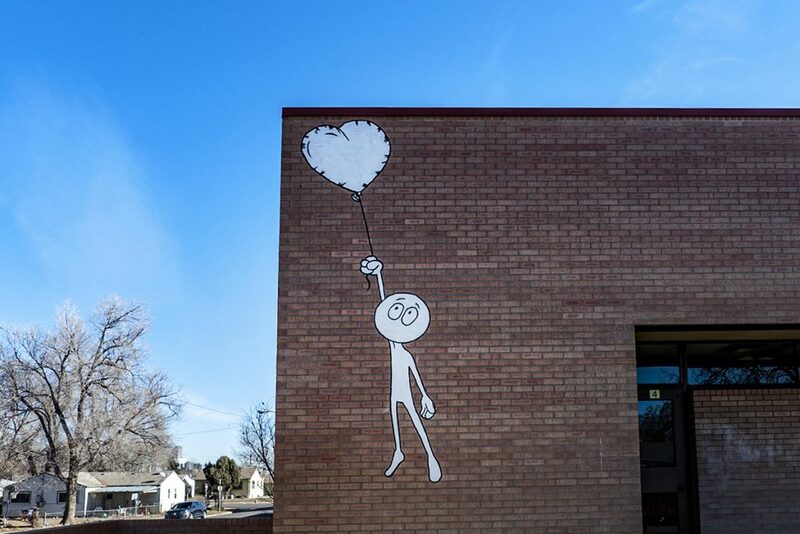 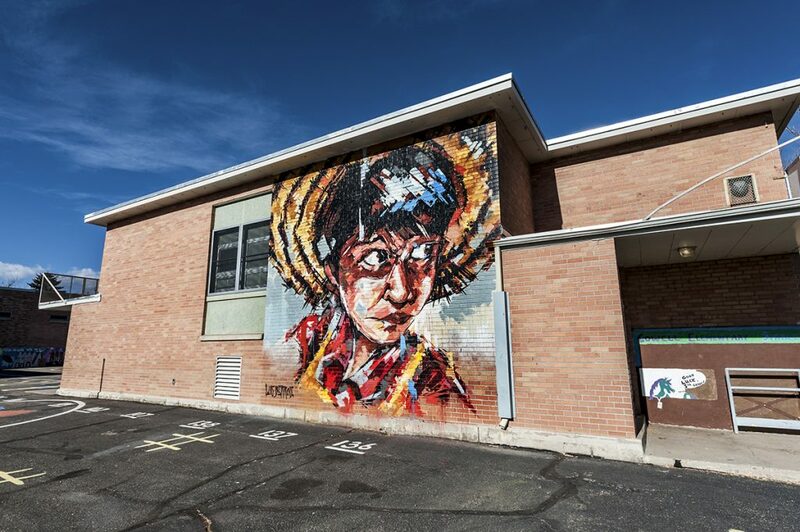 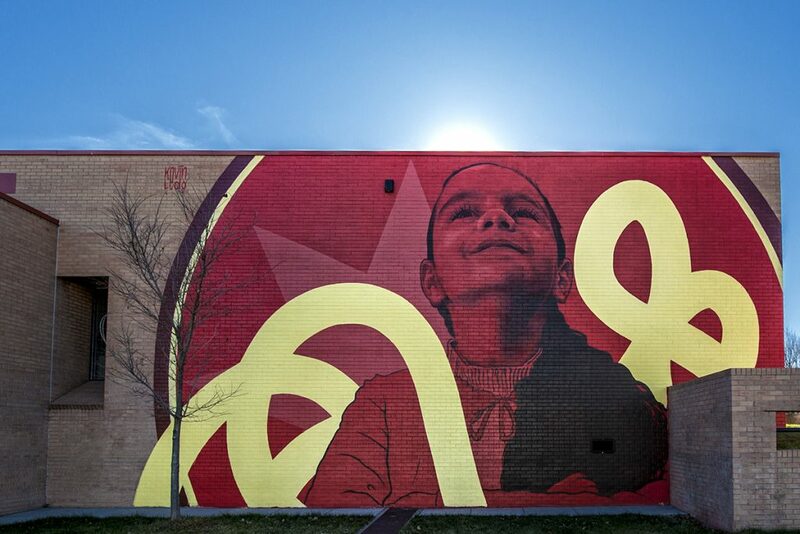 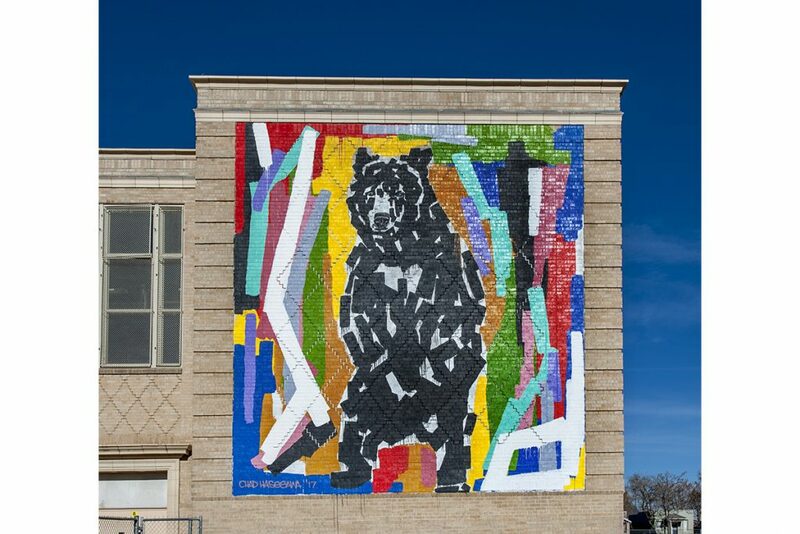 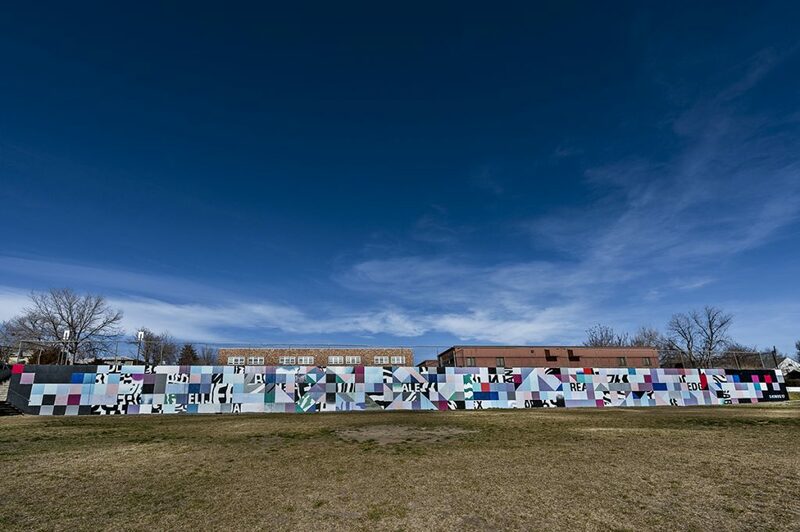 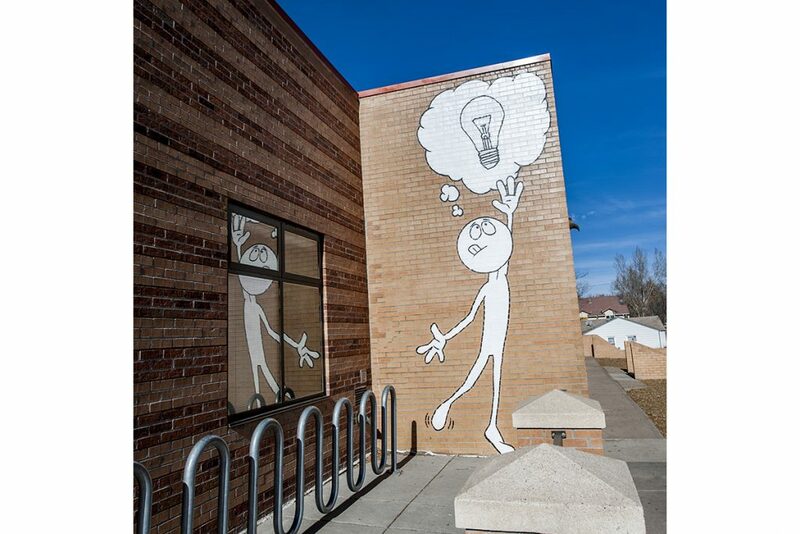 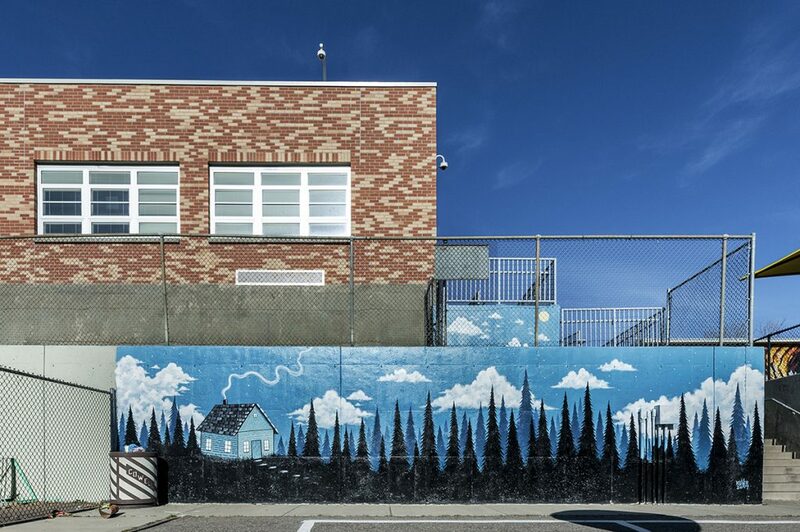 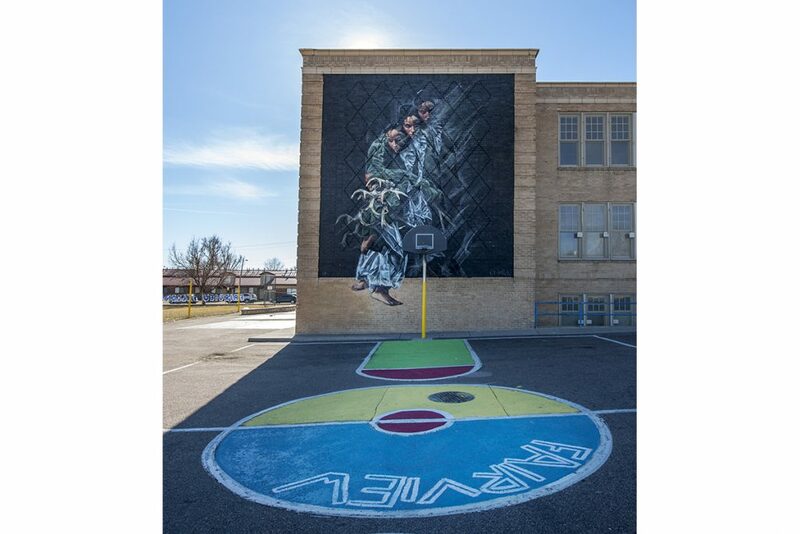 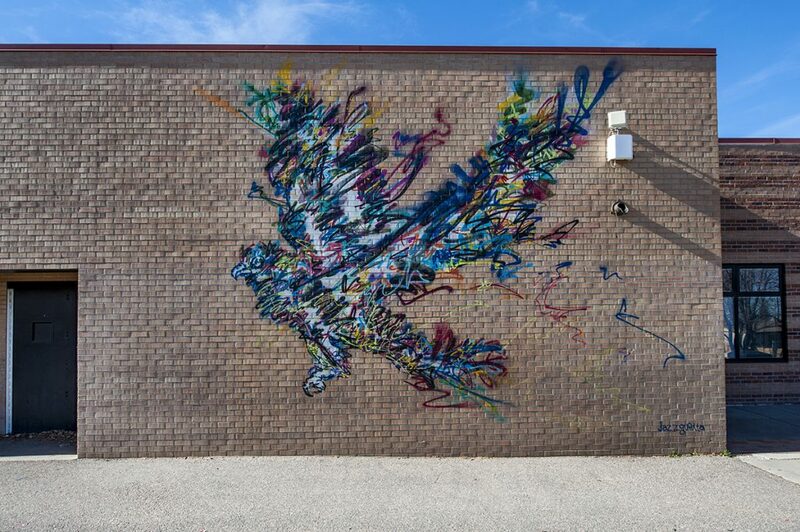 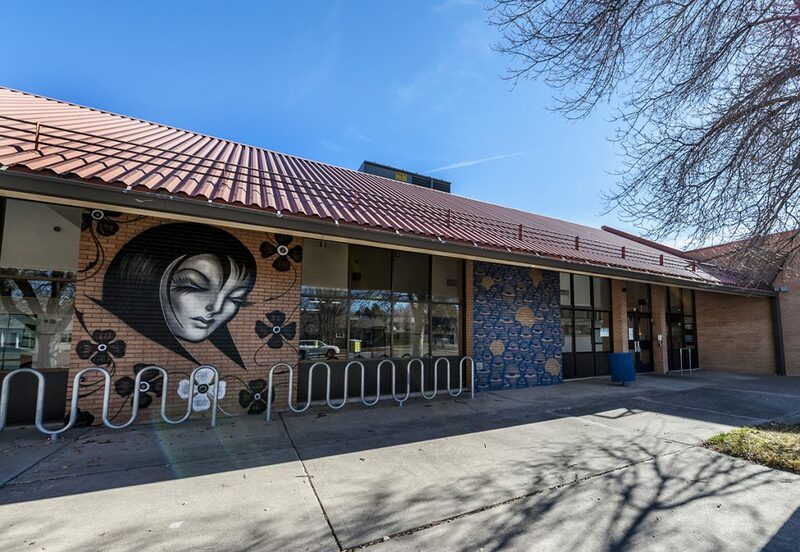 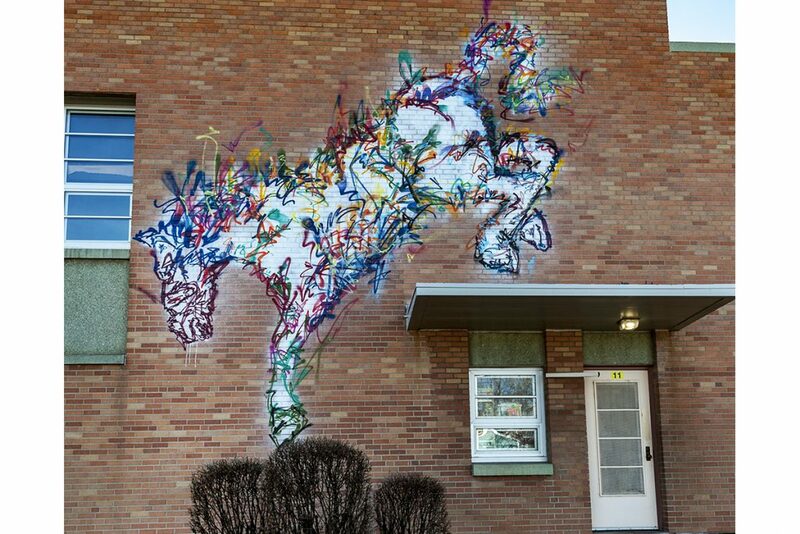 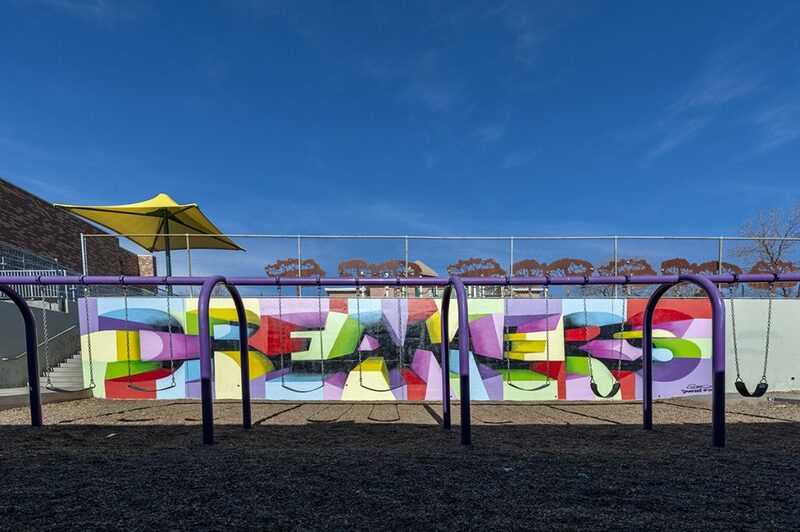 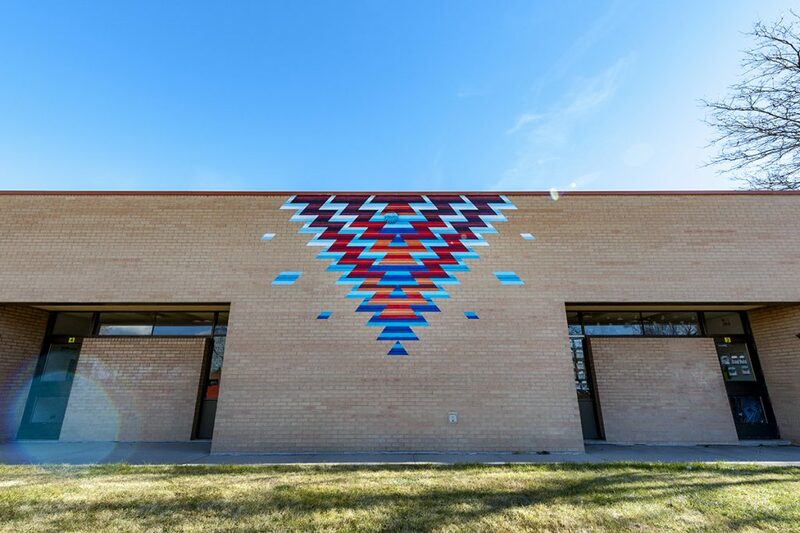 Aiming to improve learning environments and communities around Denver’s low income neighborhoods, in Sept. 2017 the Re-imagining Arts Worldwide (RAW) Project engaged artists to paint exterior walls of Villa Park and Sun Valley elementary schools — Eagleton, Cowell and Fairview — branching out for the first time from Miami’s Wynwood urban arts district where the project began. 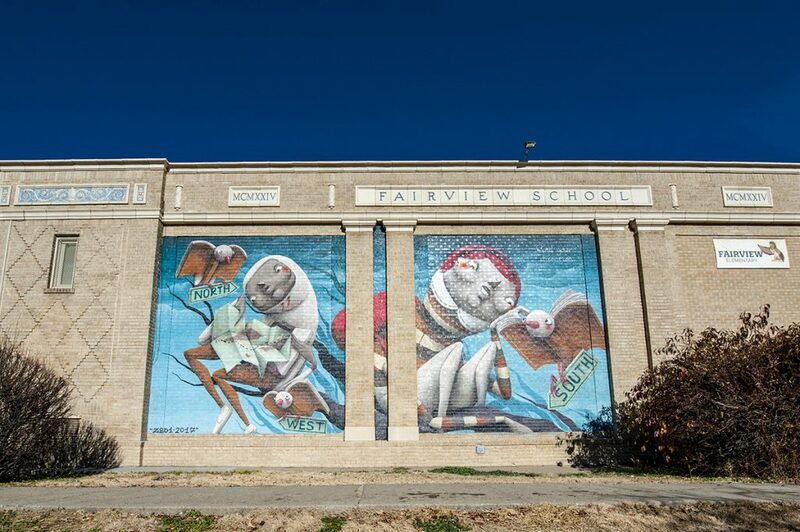 Denver Arts & Venues and Denver Public Schools supported The RAW Project Denver to broaden and strengthen outlets for learning through creativity. 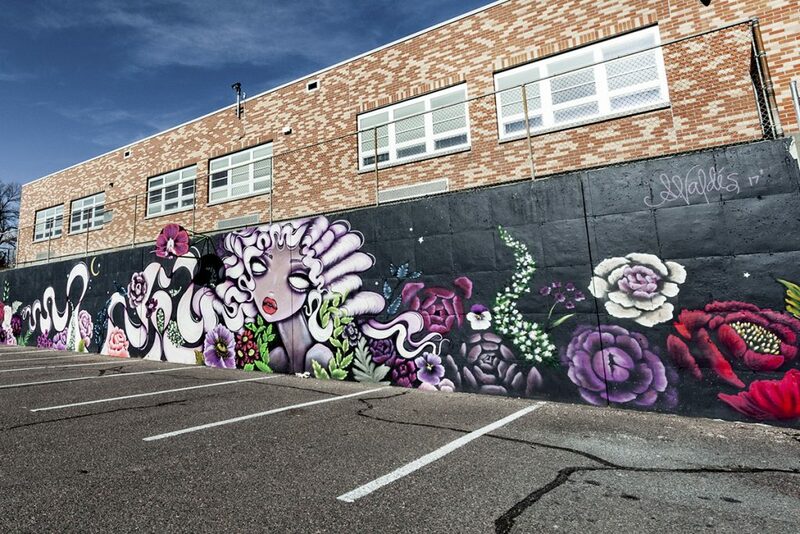 The RAW Project raised funding for the Denver project through an Urban Arts Fund Grant and corporate and private contributions. 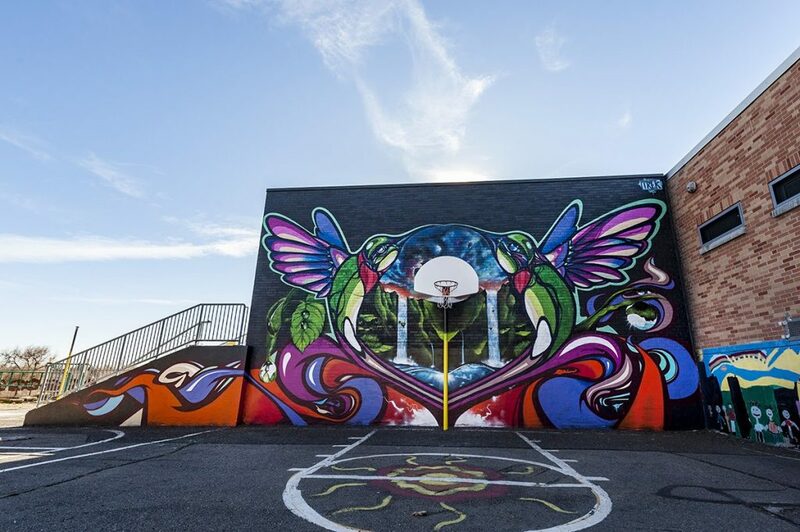 The RAW Project, is a Miami, Florida based nonprofit program transforming schools into inspiring learning environments, engaging artists and volunteers, and encouraging the pursuit of education and creativity through art and color. 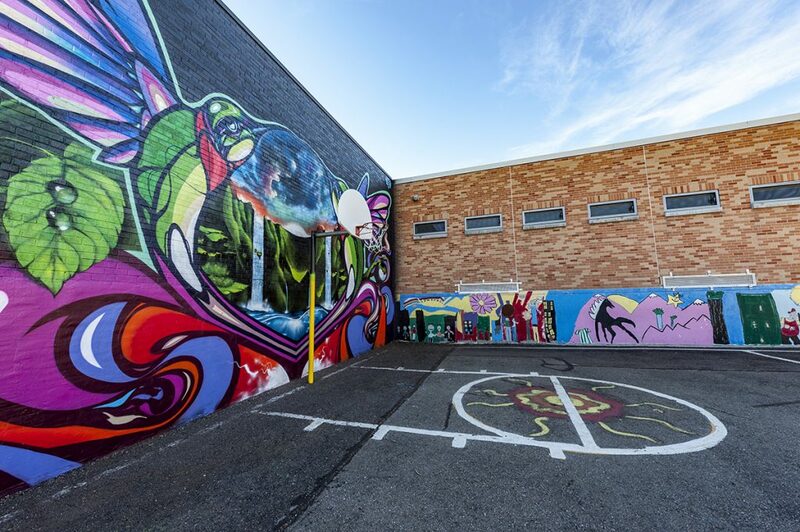 The RAW Project revitalizes educational buildings in under-resourced communities into beautiful centers of learning which are a source of pride for the communities in which they are located. 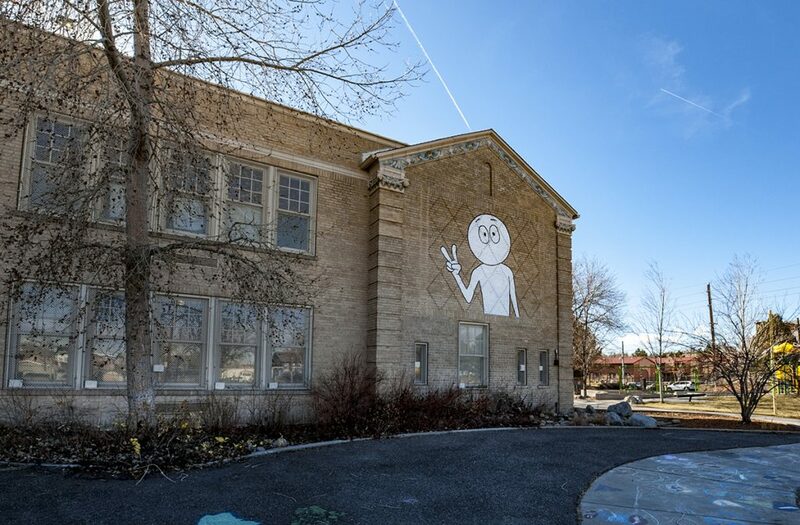 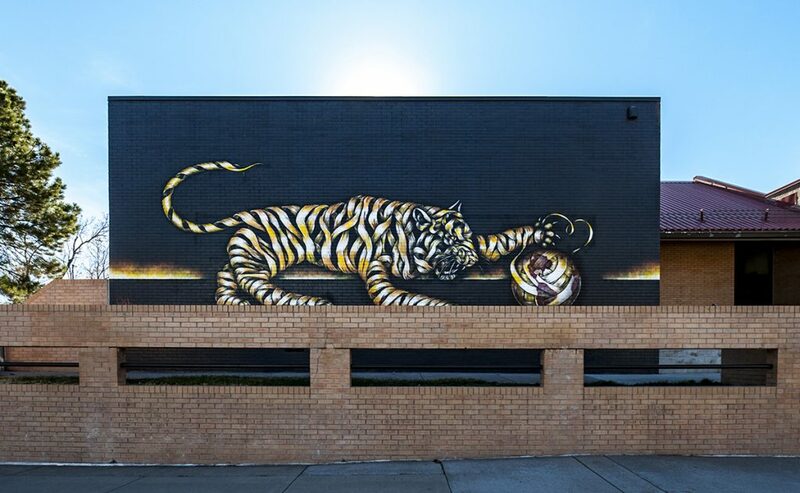 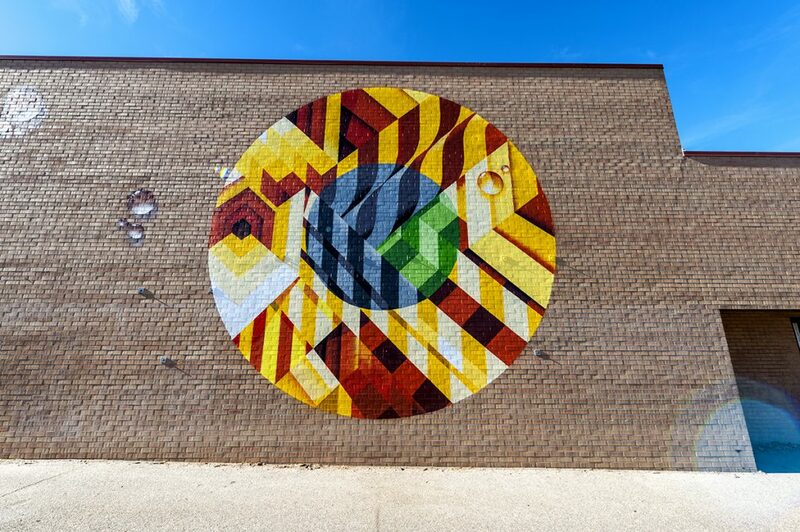 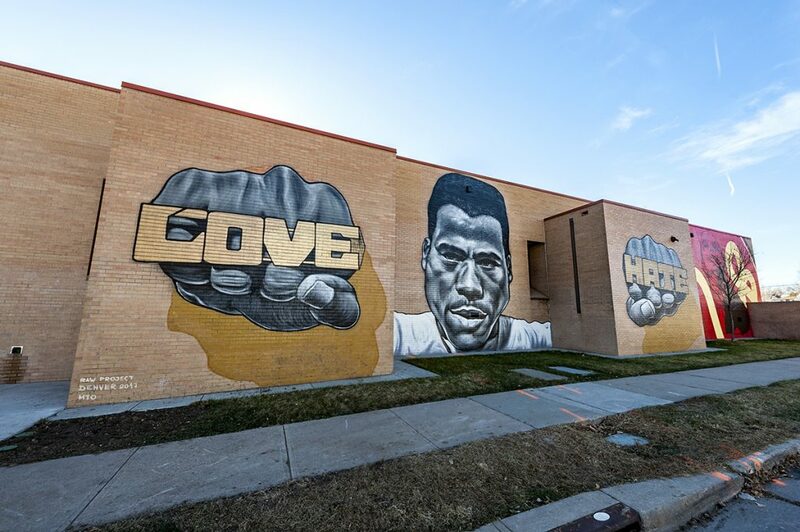 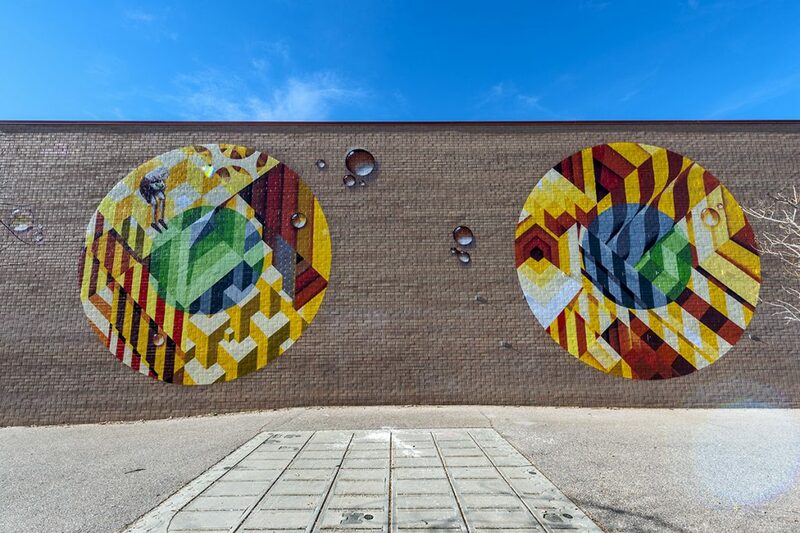 Since 2014, The RAW Project has created more than 130 school mural projects, working with artists ranging from recent graduates to established international blue chip talent such as Shepard Fairey, D*Face, Axel Void and Mark “MADSTEEZ” Deren. 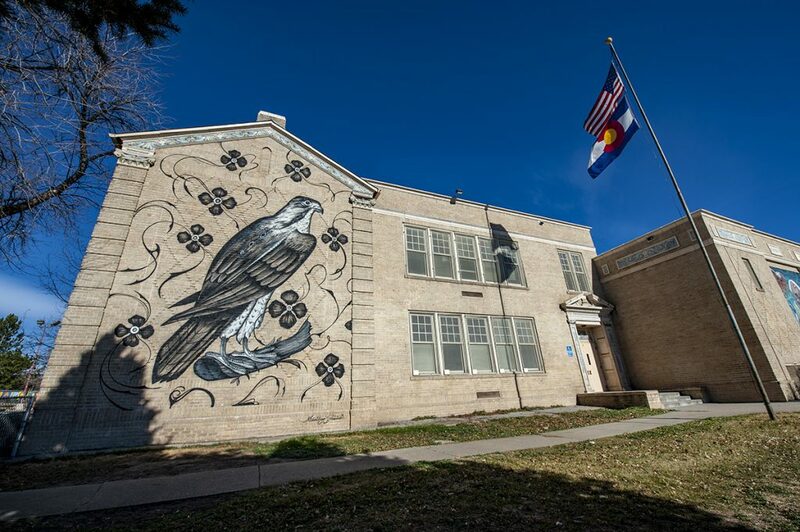 Many positive results at the schools that have been transformed can be attributed to the RAW project, including an increase in student and community engagement; boosted student and staff morale; increased school pride, enrollment, class attendance and test scores; and decreased bullying and violence.